We are a weekly, 1 hour podcast dedicated to helping bad gamers sack up and git gud. We review games, discuss issues that impact gamers, and give our generally bad opinions on all things gaming. Great show! Love listening to this podcast! © 2019 OwlTail All rights reserved. OwlTail only owns the podcast episode rankings. Copyright of underlying podcast content is owned by the publisher, not OwlTail. 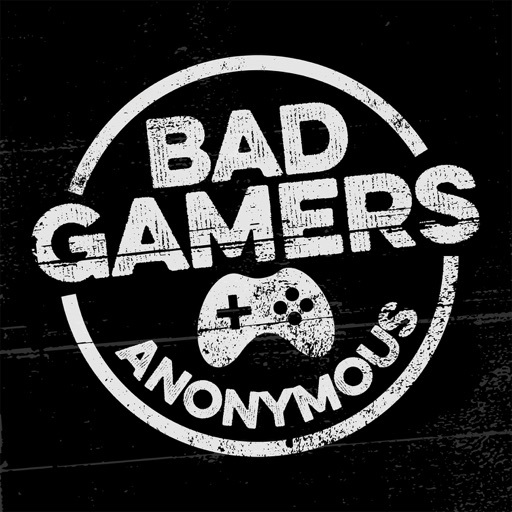 Audio is streamed directly from badgamersanonymous servers. Downloads goes directly to publisher.